The development comes a day after Rakesh Asthana, who himself faces corruption charges, tenure as CBI Special Director was curtailed with immediate effect. The development comes a day after Mr Asthana, who himself faces corruption charges, tenure as CBI Special Director was curtailed with immediate effect. 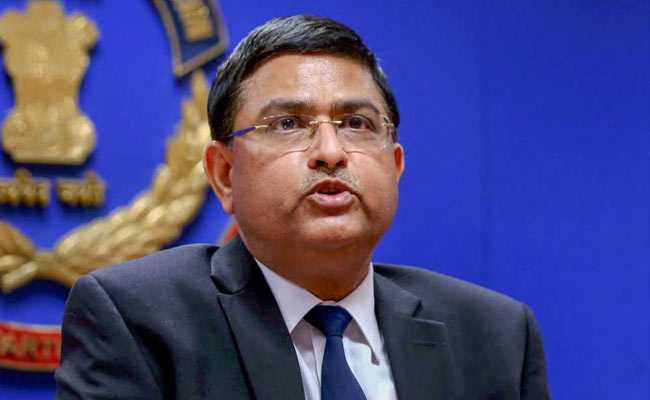 Besides Mr Asthana, the government has also curtailed three other officials from the CBI, who were considered close to him during the fight with Mr Verma. The government on October 23 had sent Mr Asthana on forced leave divesting him of his powers along with Mr Verma after their clash levelling mutual allegations of corruption against each other. Mr Verma, who approached the Supreme Court against the order, was ousted as CBI Director on January 10 by a three-member selection committee headed by Prime Minister Narendra Modi and two of its members including leader of Congress in the Lok Sabha, Mallikarjun Kharge, and Chief Justice of India-nominated Justice A.K. Sikri of the top court.